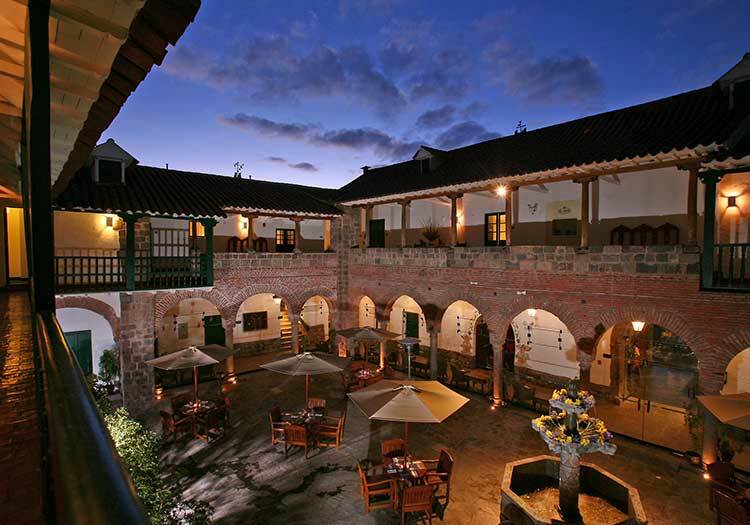 El Mercado Cusco Hotel is the signature Cusco hotel of Mountain Lodges of Peru. 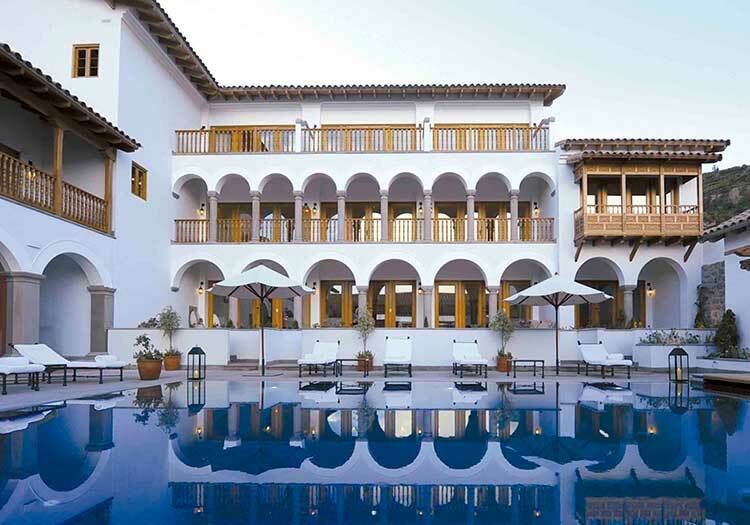 Contemporary style and historic charm blend to make the perfect start to your luxury trek through the Andes or a relaxing few days in the Imperial City! 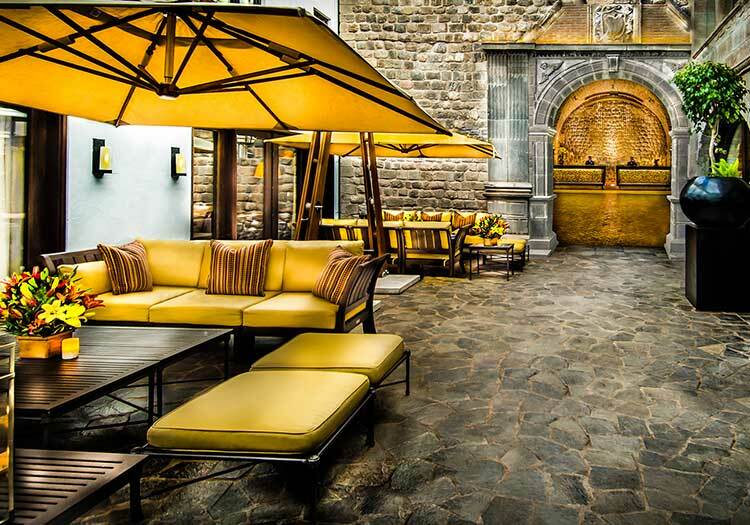 Inaugurated in September of 2013, the El Mercado Cusco hotel brings a new type of hospitality and charm to the famous Mountain Lodges of Peru trekking company. Whether you choose to acclimatize at El Mercado before embarking on a multi-day trek, or relax in style afterward to celebrate your hiking accomplishments, you will love the modern touches afforded by the historic luxury of El Mercado. Located in a tranquil neighborhood just up from the main Plaza de Armas in a renovated historic marketplace, and within an arms reach of some of Cusco’s best dining and museums, El Mercado brings the best of Cusco to your fingertips.